Youngest athlete ever to get cover. You may be familiar with his insane, one handed catch against the Dallas Cowboys last season, or you might not be familiar with him at all. 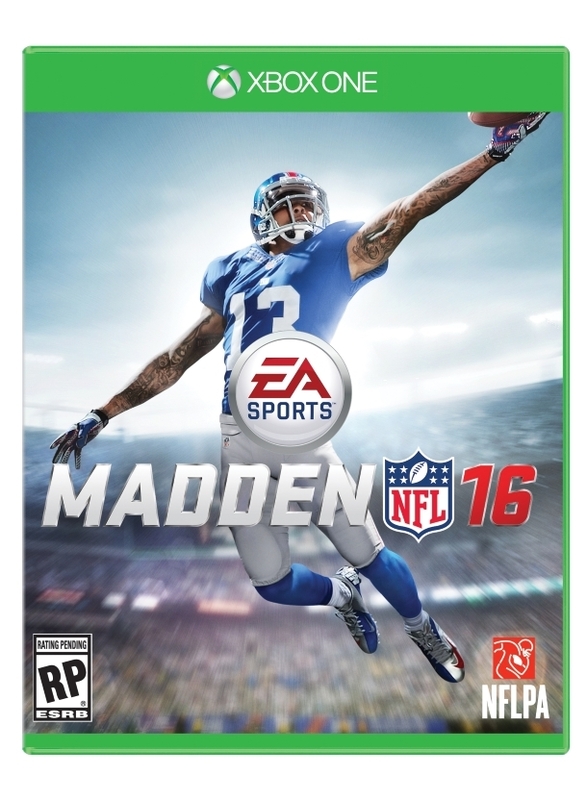 You will be soon though, as Odell Beckham Jr., Wide Receiver for the New York Giants, will be the cover athlete for the upcoming Madden 16.